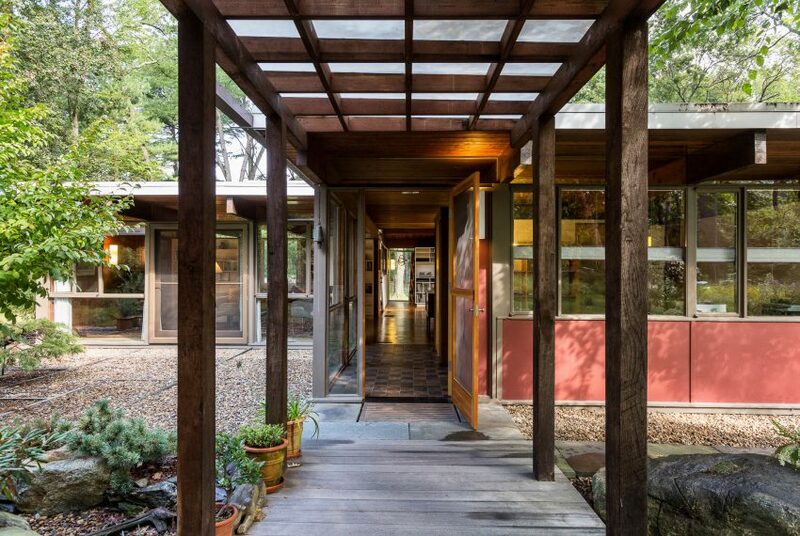 We are about adjusting to our new, cleaner new look with more robust real-estate-specific features. There might be a period over the next week where things get kinda hinky. Bear with us, please! 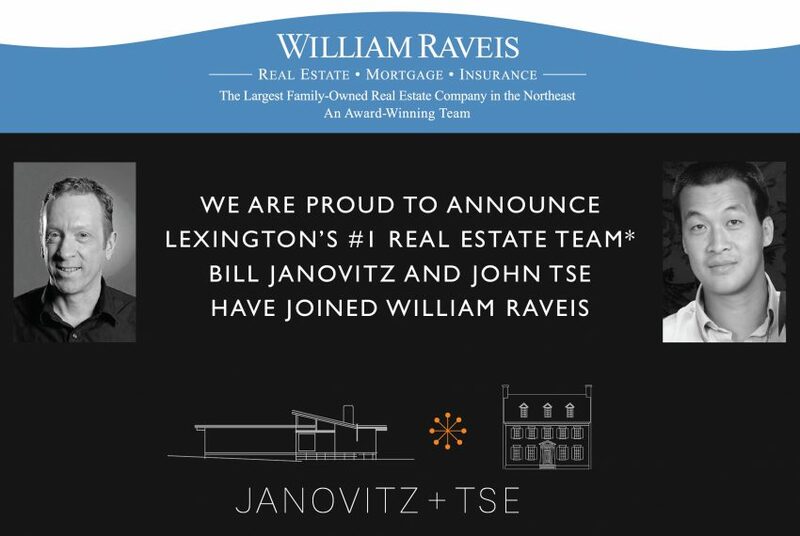 We Have Joined William Raveis!